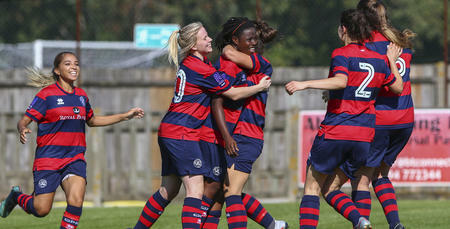 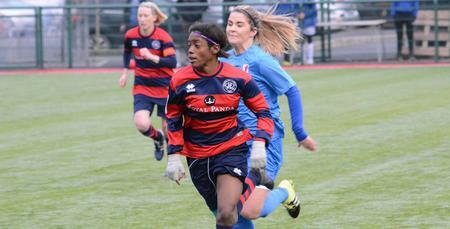 QPR WOMEN turn their attentions to The FA Women’s National League Cup this weekend. 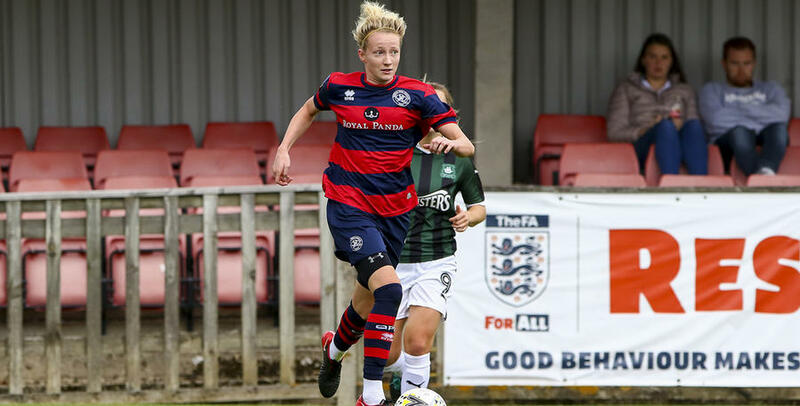 Rangers welcome Loughborough Foxes to Honeycroft on Sunday, as Martino Chevannes’ side look to book their place in Round Three of the FA WNL Cup. 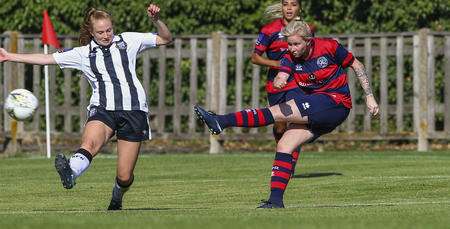 The R’s progressed last time out thanks to a 3-1 win over Gillingham and will be out for revenge after suffering a 7-0 defeat to Loughborough when the sides met on the opening day of the FA WNL season.